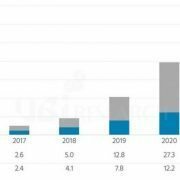 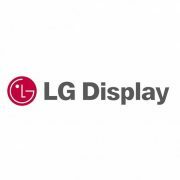 LG Display announced in the “Large-Size Transparent Flexible Display R&D Performance Report on 22nd that it has succeeded in developing the world’s first 77” UHD transparent flexible OLED display under government initiative “. 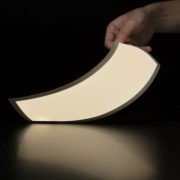 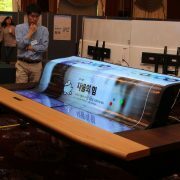 The 77 inch transparent flexible OLED display developed by LG Display is equipped with UHD (3840 x 2160) resolution, implementing 40% transmittance and the radius of curvature 80 mm (transformable into a 80 mm radius cylindrical shape); the product features outstripped the initial development plan of 60” large screen and the curvature of radius 100 mm. 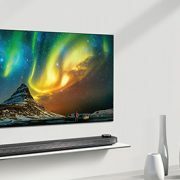 Along with the 77 inch transparent flexible OLED display, LG Display presented a 55 inch transparent display equipped with the optical shutter film to block transparency. 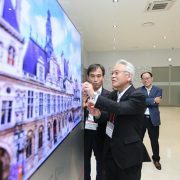 Lee In-ho, the first deputy of the Ministry of Trade, Industry and Energy, said, “With the development of transparent flexible technology in S. Korea’s OLED industry, the top in the world, the potential applications of OLED panel, which had been used only in smartphone and TV, will expectedly expand into the medical, architecture and automobile field. 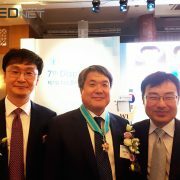 “He emphasized that this will serve as a ground for securing S.Korea’s competitive technological talents and advantages. 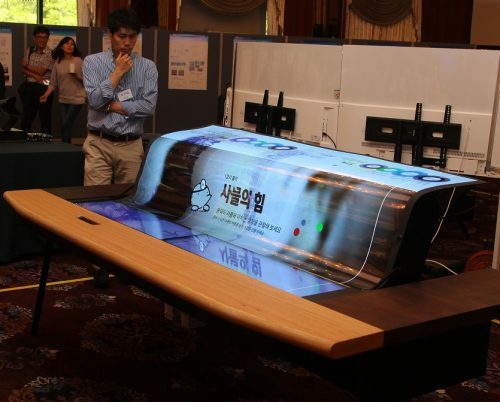 Meanwhile, the government initiative project of the transparent flexible display project was organized under the supervision of the Ministry of Trade, Industry and Energy and Korea Evaluation Institute of Industrial Technology to support continuous development of the display industry and securing the national’s strongest competitiveness. 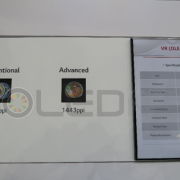 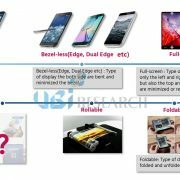 Accordingly, LG Display has developed an 18 inch transparent flexible OLED display in 2014, 18 inch roll-able display with a curvature of 30 mm radius in 2015, and 55 inch display with 40% transparency in 2016.